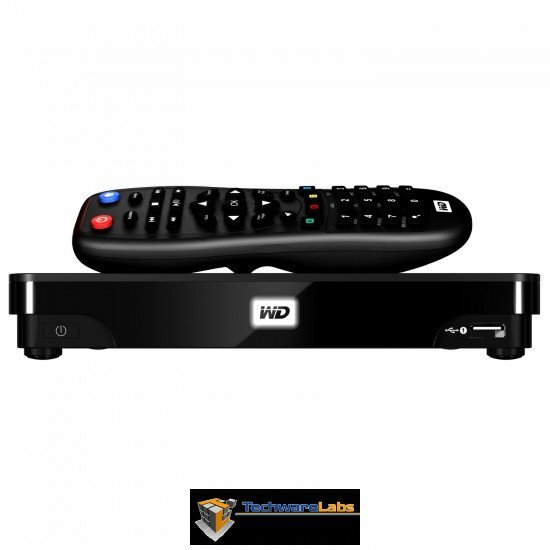 In mid 2009 Western Digital released the WDTV which promised to deliver all your USB based media directly to your TV either by HDMI or component video. It was the beginning of what would promise to be a rather interesting fight between manufacturers to determine which set top media box would offer the best in terms of function and price, ultimately winning your affection and your hard earned cash. fast forward to today with the release of the WD TV Live Hub a all inclusive media player with support for a number of online media streaming services as well. The WD TV Live Hub expands on its predecessors by including an internal hard drive as well as support for services like Netflix or Pandora radio, overall on paper the Live hub looks amazing and with the $199 price tag it should be. Join me while I review the Western Digital TV Live Hub to determine if it is as awesome as it seems or a complete bust. Centralize your media and play it on any screen. Access Internet favorites and stream movies, Full-HD 1080p playback and navigation. Whether it’s your own videos, music and photos or internet entertainment, you can play it all in the comfort of your living room in brilliant high-definition. Put your personal media on the high capacity, built-in network hard drive and stream it to any screen in the house. Testing the WD TV Live Hub is fairly straight forward, I will be throwing a smorgasbord of file formats on it as well as sampling a variety of internet streaming options to determine the viability of the WD TV Live Hub as a full home streaming and media playing device. Is this device wireless capable?